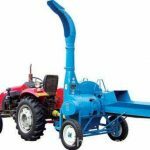 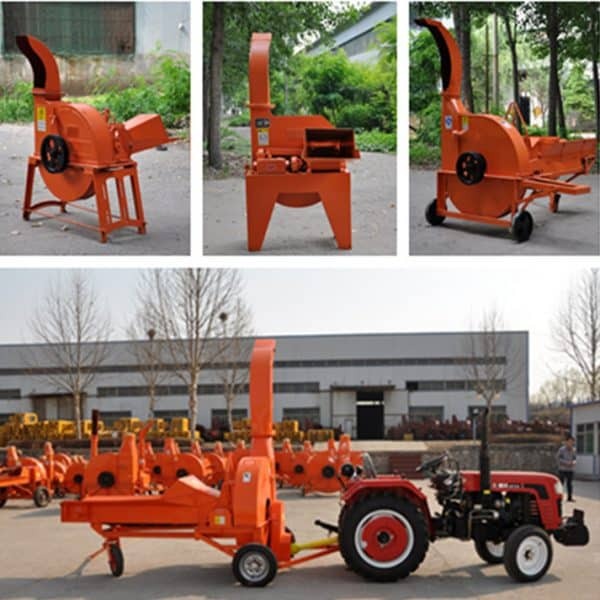 Chaff cutter suitable for chopping a variety of grass, hay, straw, wheat straw, corn stalks, peanut seedlings, sweet potatoes and other feed seedlings or herbs. 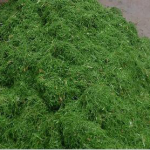 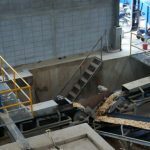 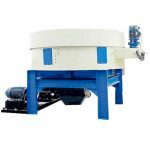 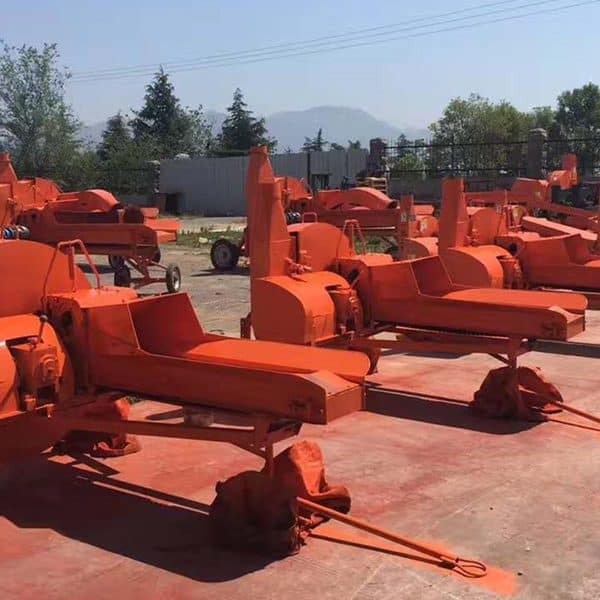 Is the majority of rural farmers and small and medium-sized feed processing plant necessary machinery and equipment, but also for agriculture, pastures and paper mills, herbs factory use. 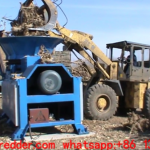 (1) Automatic feeding,only need two people operation, save labor . 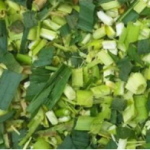 (2) The blade with manganese steel as the main board edge for tungsten carbide, can be used about 6 months. 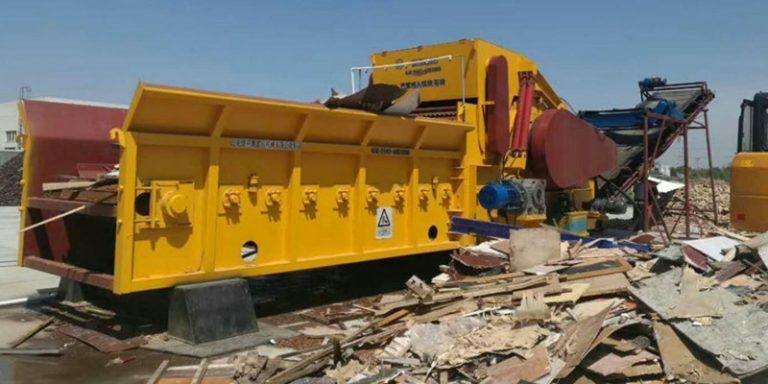 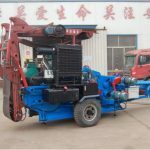 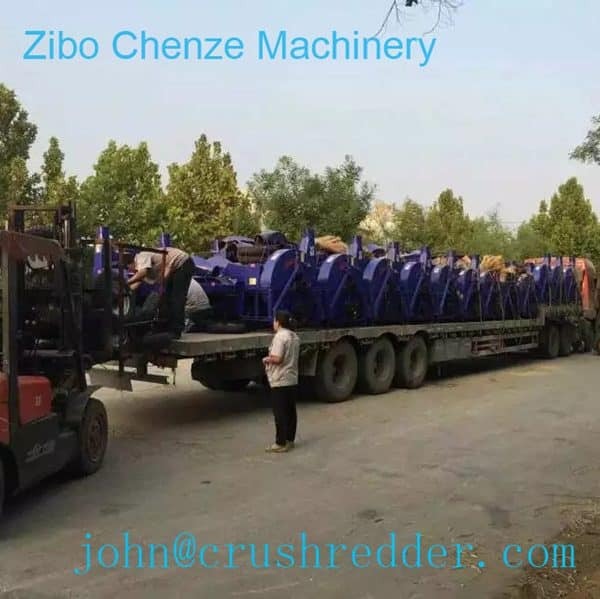 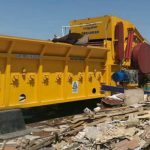 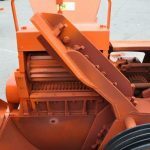 (3) Crushing effect is not old-fashioned grass cutting effect, the machine to cut off, cut short, grading broom for the purpose. 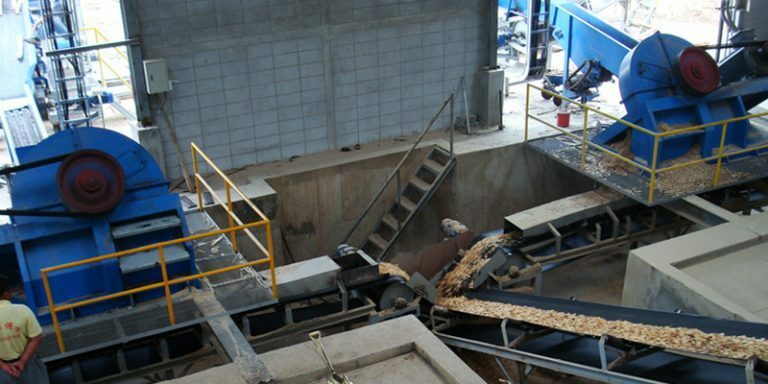 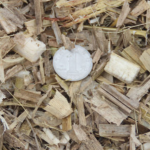 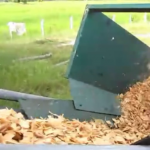 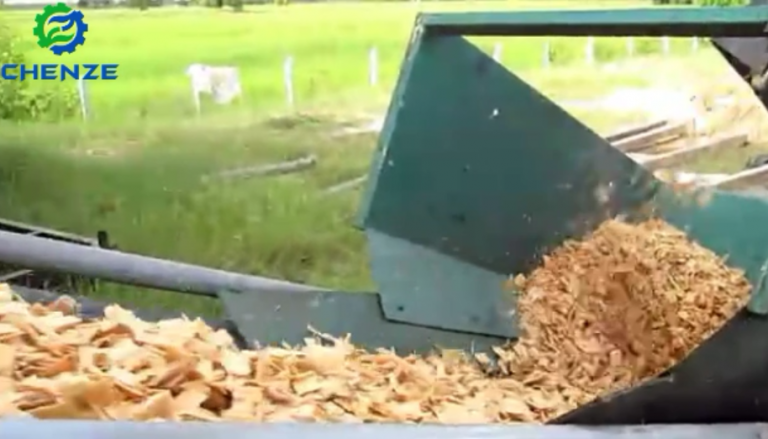 (4) One machine can simultaneously crush all straw materials appropriately. 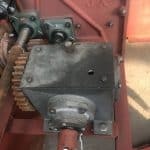 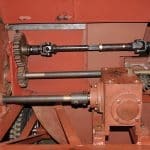 (5)PLC programming control, when the load is heavier, the motor automatically back to the original normal speed. 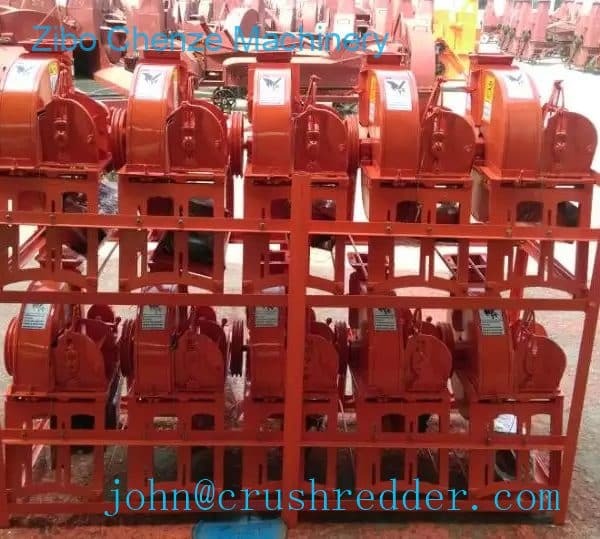 (6) Output chips can be adjustable according to user requirements, double row bearing can be longer the service life of the bearing.